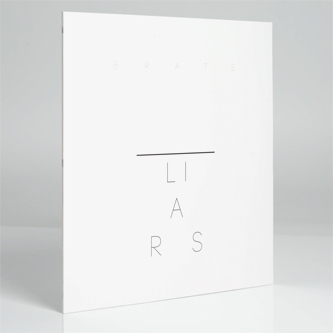 Liars' new single 'Brats' is a decent slice of stomping, distorted synth-pop, but it's the remixes that maketh the package. David Scott Stone's 'Trio of TB-303's Re-Edit' strips most extraneous elements away, exposing a luminous skeleton of acid; would have been nice to get an additional dub version that lost the vocal entirely. Cadence Weapon's production is bracingly fierce on his remix, all nuclear bass detonations and snares that crack like anti-aircraft fire, and his own world-weary rhymes work well in the mix, but it's Vessel who impresses most, with a swampy, sickly, scene-stealing version pitched somewhere between dubstep, militaristic industrial and wobbly, unheimlich techno.